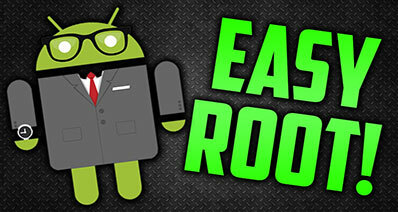 If you are a pro Android user, you must know about root. For those who doesn’t, rooting is a process where you can have access to all the paid software and gain a complete control over your Android operating system. You can completely modify, alter and customize everything in your Android phone. But it does come with a cost i.e. your warranty will be void. If you ready to take that risk, you will be simply amazed what can be done with Android operating system. Today, let’s have a look at the 8 best Samsung root software programs (other Android devices also supported). 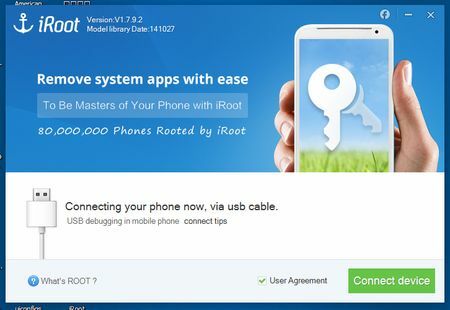 The first Samsung root software which we would like to introduce is iSkysoft Toolbox – Android Root. This is 100% trusted software which you can download from its official website for free. With some simple and easy steps you can Root your Samsung phone without any hassles. It is important to root your phone with the correct software so that you won’t be facing any system crash or booting issues while the process. That’s why we recommend using this Root software to avoid any mishappenings with your device. Let’s look at some prime features of this powerful tool. 100% Secured software – As we already told you it’s a 100% trusted software, so you won’t be facing any virus or malware issues while using the software. One Click Root – It comes with a unique “One Click Root” option which can root your device instantly with just one click. Guaranteed Result – You can rely on this software completely as its one of the few rooting tools which has a very high rooting success rate. Privacy – It has a full self-controlled rooting procedure which ensures that none of your information shall be disclosed under any circumstance. 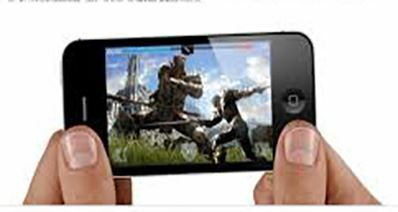 Compatibility – All the Android devices having different Android version are supported. Firstly, head to the official website of iSkysoft Toolbox – Android Root to download the software. Afterwards, install and run it on your computer. Click on the "Root" option and connect your Samsung device to the computer. Enable USB Debugging from the phone’s settings. iSkysoft Toolbox will automatically detect your device. Root tab will open now and you will have a “Root Now” button in the middle of the screen. Tap on it and it will initiate the rooting process. Your device will be rooted within a couple of minutes. 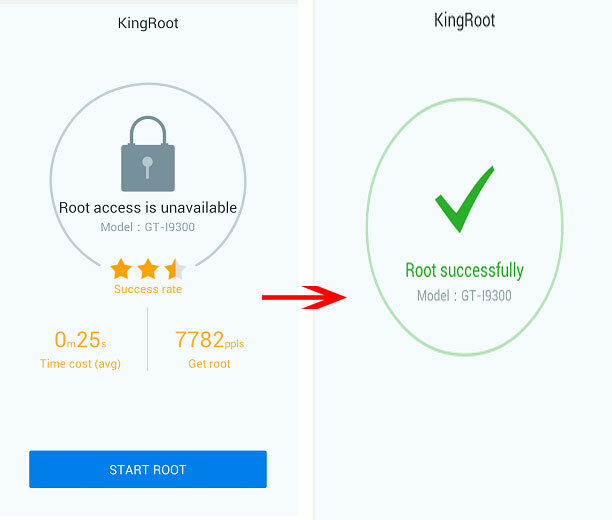 Kingo Root is probably quite very easy to use Samsung root software. Just download the app on your phone and click on the root now option to root your device. Best thing about this app is that it can unroot your device too using the same procedure. This app works on dozens of Samsung devices having Android version from 1.5 to 7.0. 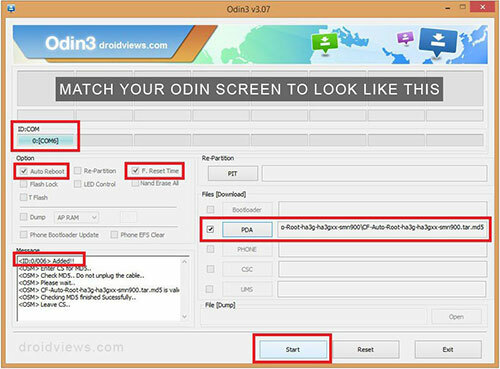 Odin Root is another official root software for Samsung devices, so, you don’t have to worry about messing up with the bootloader or anything. 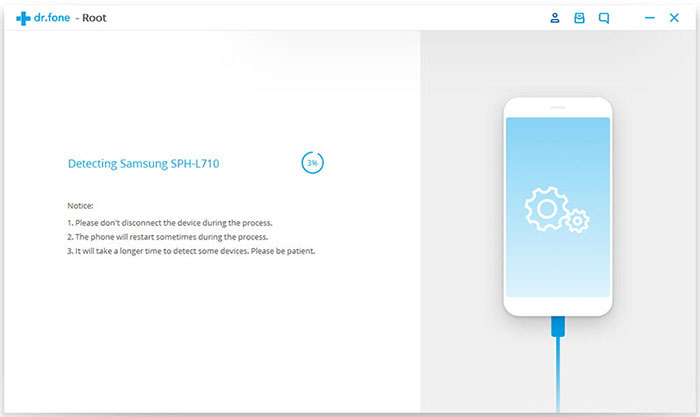 It can also flash Samsung’s official firmware using the USB debugging and has the ability to change the boot loader of your Samsung device using Odin Root Toolkit. Similar to Kingo root, this app is also true to its name. It can work as fully trusted Samsung root software or with any other Android device with just one click root feature. A great interface and quick process makes this app one of the best rooting software for Samsung devices. 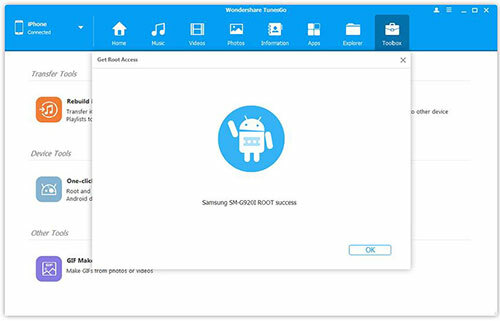 The next contender for Samsung root softwares in our list is iRoot which is a reliable app to root Samsung device. 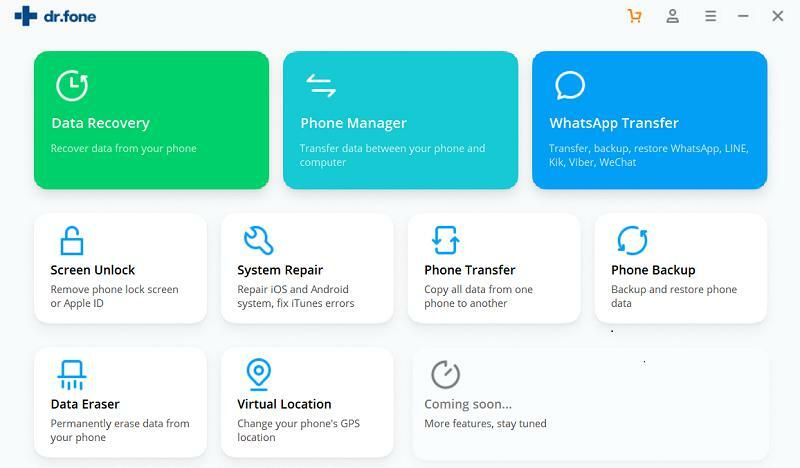 Apart from its root ability, this app has various other features as well such as you can uninstall pre-installed apps from your device, boost performance, access blocked features etc. •	It could mess up the bootloader. 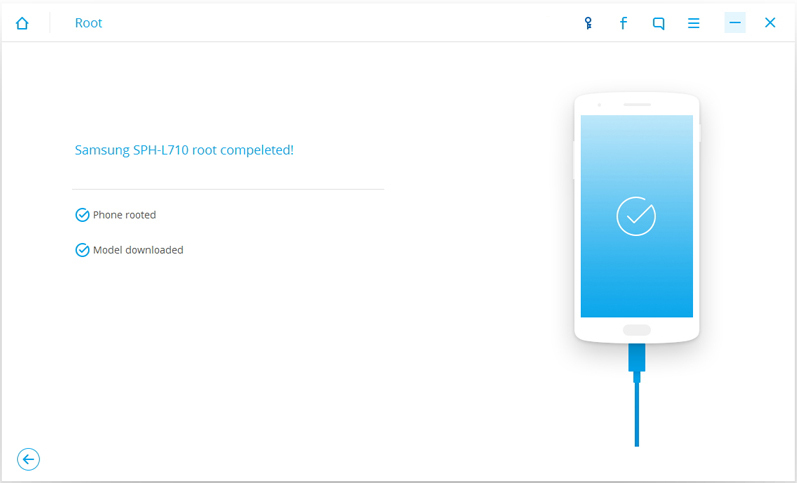 Root my Android is an android root checker app to verify if the device can be rooted or not. 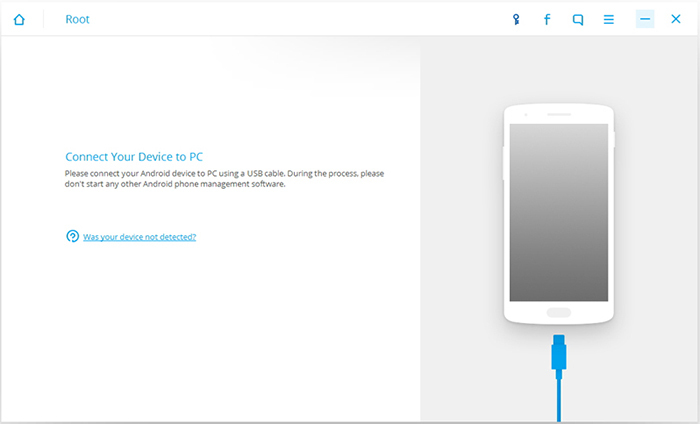 You need to download “Root my Android” software on your PC to successfully root your device. 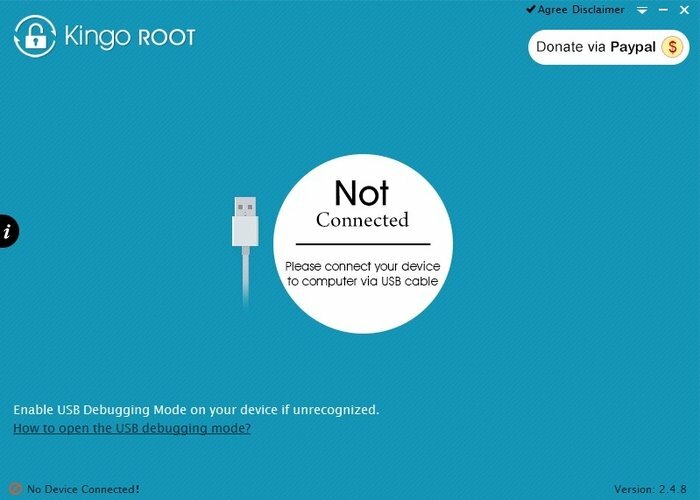 Simply connect your Samsung device in debugging mode via USB cable and follow the on-screen instructions to complete the rooting process. 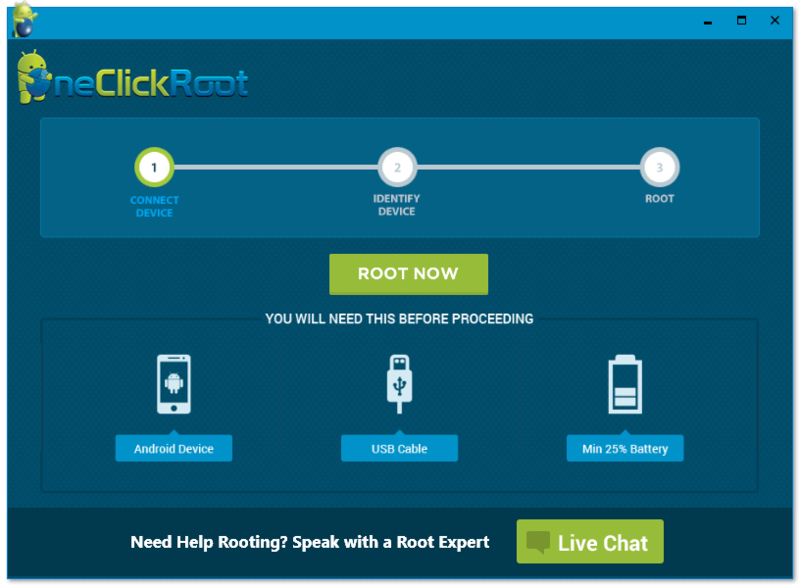 One Click Root which was formerly known as Rescue root is a well-made Samsung root software which doesn’t comprise lengthy and complicated instructions. The app provides 24/7 customer support to make sure that your device will be rooted safely and successfully. 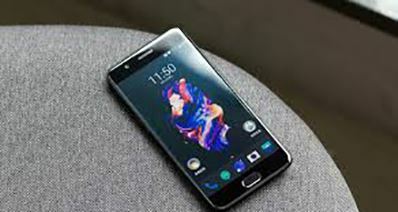 It is one of the fewest Samsung root software that can also works as a PC suite for both Android and iOS operating systems. Also, it is legal software that can be trusted for rooting devices which minimal chances of bricking your device. 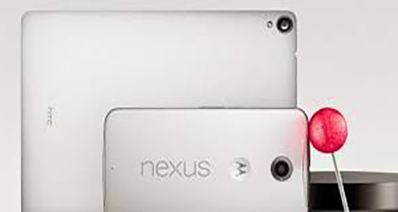 •	Chances of messing up your Android’s system are extremely rare. •	It also unlocks the boot loader of the device.